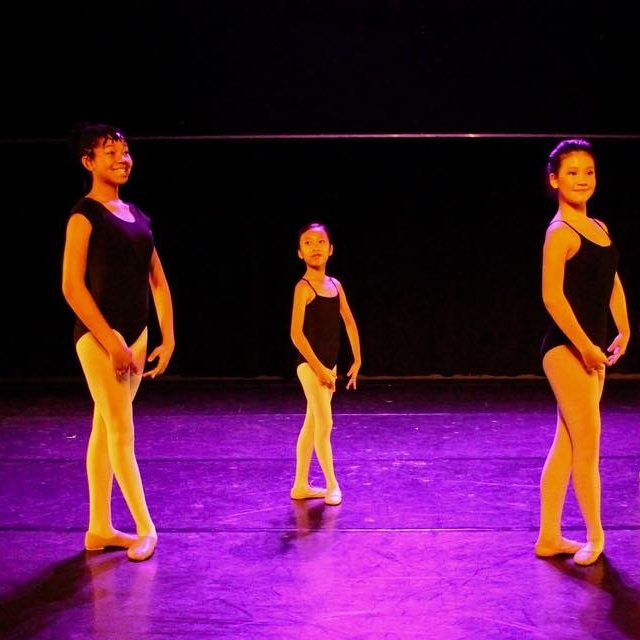 Ballet, hip-hop, jazz, modern, and tap dance classes for children ages 5 to 13 from Houston City Dance in Houston, Texas. Ballet/Tap (5 -8) Dancers learn fundamental of basic ballet, jazz and introduced to tap. Pre-Pointe - Class offered to ballet students who are not yet on pointe to further develop and strengthen the muscles necessary to go en pointe. Jazz I/II - Quick pervasive fun movements with emphasis on moving through space. Modern I/II - Dancers learn contemporary movements in the high energy class. I/II - Classes are designed to develop rhythm, style and sound. Students will learn a variety of tap styles. View View, purchase, and register for classes through our new class management system on ClassBug.